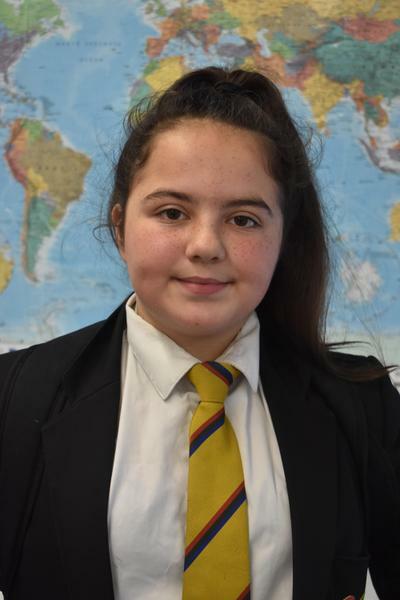 Everyone at Bridge Learning Campus is extremely proud of Year 7 student Fae Williams who has been elected onto the Bristol City Youth Council. Fae will be representing the young people of South Bristol, and is passionate about making a difference in young people’s lives and campaigning for better transport across the city. As a regular user of Bristol’s buses, Fae says that she wants to make services more efficient and affordable as she is sometimes left waiting for long periods of time for a bus to arrive. The results of the city-wide election were announced on February 8.